Any time Apple debuts a new operating system to the world, a well-chosen and beautiful wallpaper accompanies it, and iOS 10 is no exception. 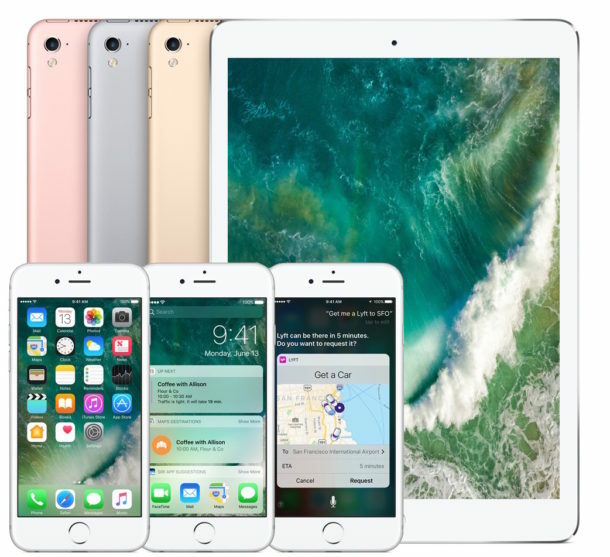 With iOS 10, Apple adorned the iPhone and iPad home screen wallpaper with a beautiful overhead picture of an ocean wave breaking, but you don’t have to wait for the final release or use a beta version to get that wallpaper right now. 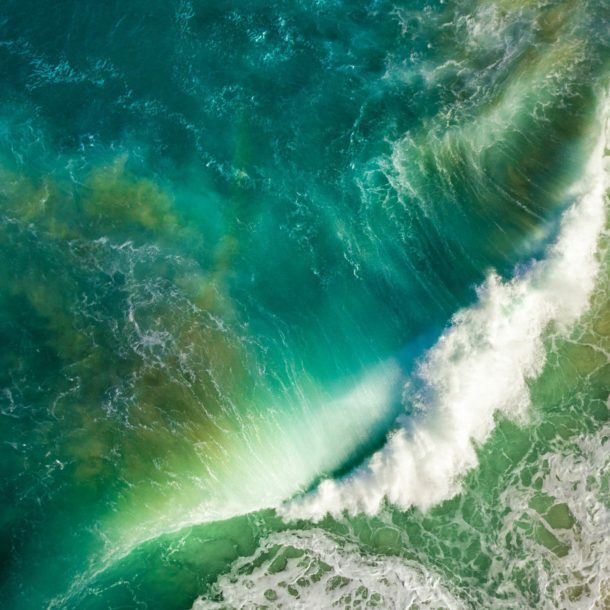 The iOS 10 wave wallpaper is available at 2048 × 2048 resolution, making it great for any iOS device or even a desktop computer. Once you have saved the image, setting a picture as wallpaper in iOS is easily done through the Photos app or Settings app. If you enjoy this one, you’ll likely want to get the macOS Sierra default wallpaper too, which is equally as attractive. Looks the same to me but the PNG file is slightly higher resolution, thanks either way!